As your preferred choice for a dentist in Seattle, WA, our approach to dentistry has a modern outlook and has enabled our team to provide an experience centered on efficiency and convenience. Our office is equipped with integrated technology designed to make your visit comfortable and precise. 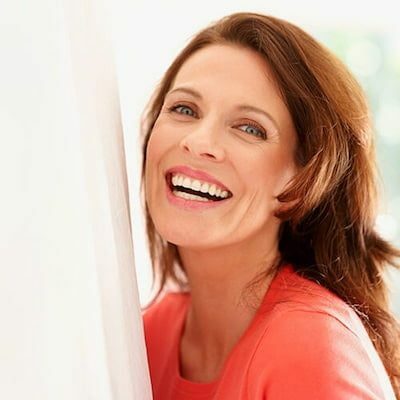 Every small detail has been considered, so you can enjoy a close partnership with our team, as well as treatment that’s focused on your individual needs. 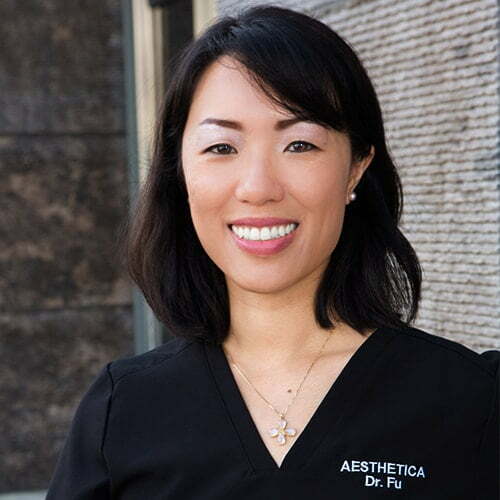 Dr. Kollia and Dr. Fu use their experience on both sides of the dental chair to provide proficient, efficient, and trustworthy care. ‘‘We go to great lengths to be sure that every patient receives a five-star experience from the first point of contact to check out." 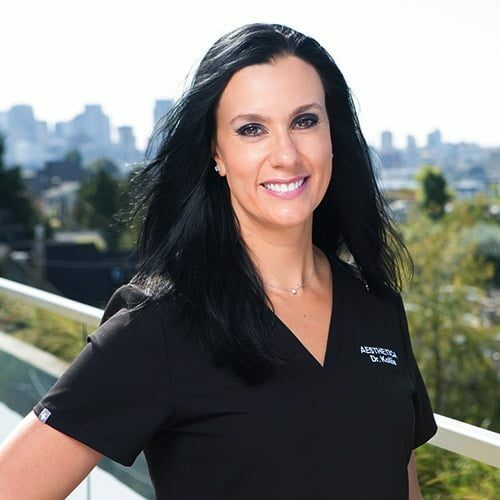 Named as one of Seattle Met’s Top Dentists every year since opening her practice. Advanced Education in General Dentistry certificate. Designed our modern practice around efficiency and patient satisfaction. Prioritizing your oral health and well being. ‘‘Learning new techniques & technologies excites my brain, while meeting, conversing with, and taking great care of patients fulfills my spirit." DMD degree from the University of Louisville School of Dentistry. Enjoys all aspects of General Dentistry. Values building relationships with her patients and caring for them in the best way possible. 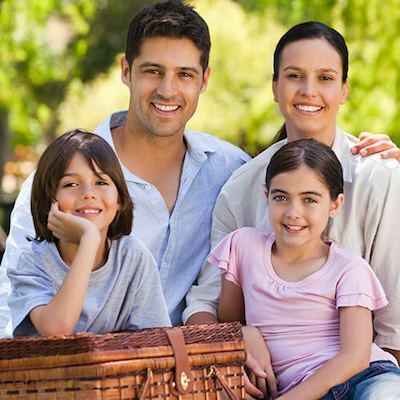 Our attention to detail extends to all aspects of our modern family dentistry. 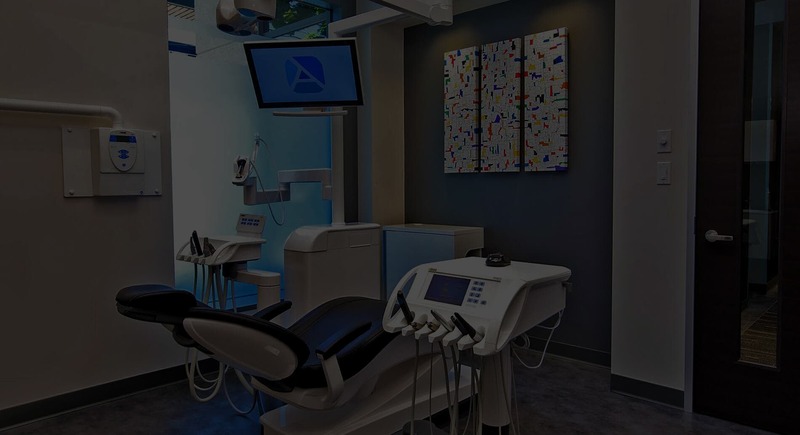 We have long been considered a model contemporary dental office due to our state-of-the-art equipment and progressive techniques. Through our attention to detail and exceptional training, we are able to offer predictable, reliable, and high-quality results. Not only is our office beautifully designed, it’s filled with a skilled dental team who care for all aspects of your dentistry. Meet a team who is articulate, experienced, and skilled in many areas of dentistry. 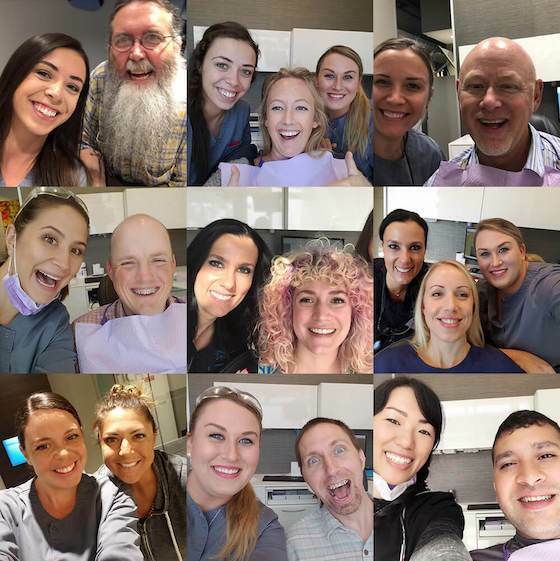 We all genuinely care about the health of our patients and want you to not only enjoy your dental experience, but have fun too! We keep a line of honest communication open, so we’re able to develop solid partnerships built on trust and mutual respect. We deliver first-class preventive, general, cosmetic, and restorative dentistry to help you achieve optimal health and a beautiful smile. The focal point of our office (other than our patients) is the modern surroundings, from the furnishings to the equipment. These are integrated so you receive efficient and high-class care during every visit. Your search for a dentist in Seattle, WA is over. Schedule an appointment, ask any questions, or contact us by completing the form below. We ‘re just off I-5 with complimentary garage parking in Seattle. Complimentary Parking: The P1 parking garage entrance is located on East Edgar Street on the south side of the building. Office Location: Our office is located at the northeast corner of the 2701 Building on Eastlake. From the street entrance located at the center of the building, enter via the lobby door. We are located just past the stainless steel wall sculpture on the right.